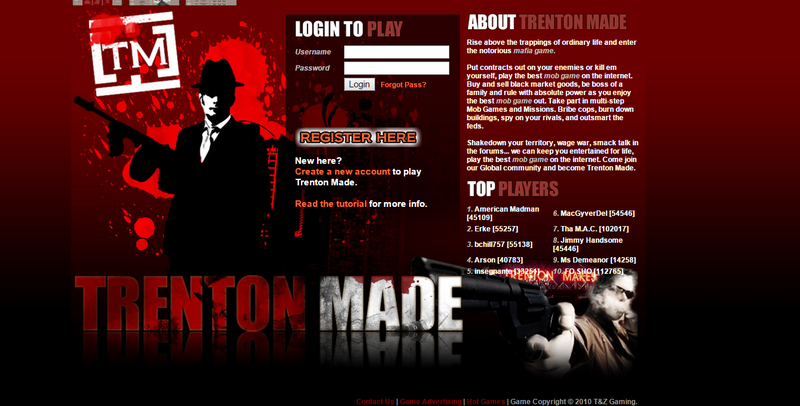 Trenton Made is a text-based browser mafia game where you can enter the world of mafia. Defend yourself and kill others. Visit the market to buy items, be a boss in a mafia family and rule with power and energy. Participate in missions, burn down houses or bribe the police. Take a control of your territory and defend it. Join this game to be a part of this community. Do you have what it takes to be one of the best players? Find out now! Sorry if you could respond to me on here I would appreciate it. Im fedded and staff cut off communication with me. That is absolutely ridiculous. Someone needs to talk with them about this. I do not recommend that anyone sign up for or donate to this game. It is a giant waste of time and cash. I appreciate your time. Thank you. The Man is running that game into the ground. He lets players slander each other and feds those being slandered. The real kicker is that TM used to be a great game. Its like they just dont care anymore. Maybe they should put it to bed already. Thanks. 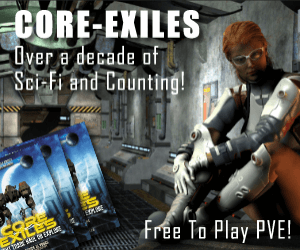 This game used to be fun but has been going downhill for quite some time. I have experienced the problems concerning the fed,while others go free for stupidity. Lately the admins don’t even log on for weeks or months at a time. The Man needs to wake up and take control of this sinking ship. I want to know why my account has been fedded when the only player that i’m funding is myself.Quite honestly I’m disappointed in how i was treated and i’m never returning to trentonmade whether i get un fedded or not. Okay. I know I was an annoying mess here, and to the admins, the Westies, the Digulius family and a lot of other players, that’s an understatement. But banning me for being Bam’s multi. When we play from 2 different locations. Just wow. But I forgive them. And I wish to talk about coming back and making peace with the aforementioned players and their crews. Not only will you have your account banned without notice, but trying to get a reasonable explanation from the moderators as to why this happened, only results in hyperbole and self-righteousness expressed on their part. The moderators even resort to childish name calling — the slur directed my way, I really don’t wish to share in mixed company. Apart from the economy of the game being completely rigged now you will also find you get your account banned with no warrant.